EconomicPolicyJournal.com: Biggest Postal Hike Ever! File under: "There is no price inflation." 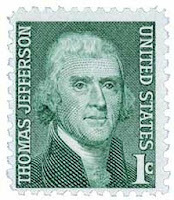 The price of a first-class Forever Stamp went up a nickel Sunday, from 50 cents to 55 cents. That 10 percent increase is the largest single price jump in the history of the U.S. Postal Service. 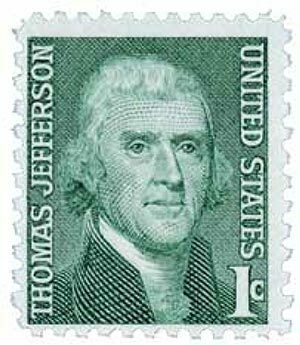 The price to mail a small box also rose from $7.20 to $7.90; a medium box increases from $13.65 to $14.35. I'm sure it's all going to pensions. It was even worse for small business customers who us the USPS for shipping small items as "First Class Packages" because they went from a flat rate to a rate by region. Shipping a 4 oz or less first class package from the west coast to the east coast went from $2.66 to $3.04! !